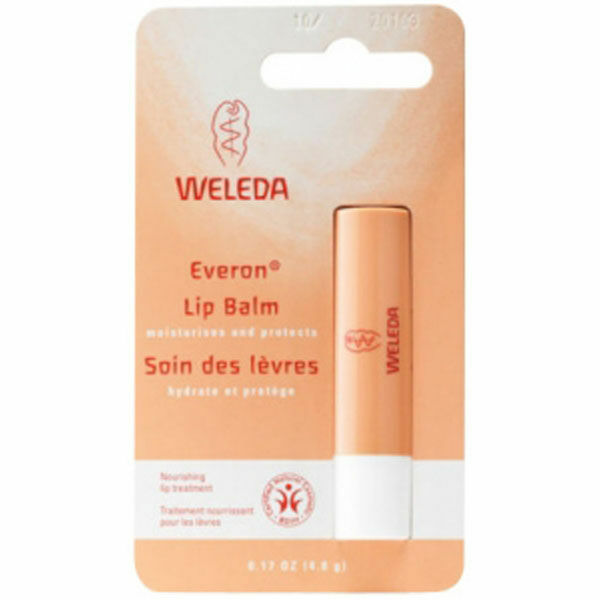 Perfect for protecting your lips from the cold, Weleda Lip Balm not only protects the lips by providing a barrier effect, it also soothes after exposure to the elements. Enriched with natural waxes, it also gives SPF 4, without the use of synthetic UV filters. Please Note: Due to the variations in the beeswax, the colour may alter slightly from pack to pack. 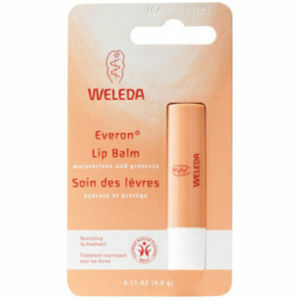 Also, if the balm has been stored in warm conditions, it may appear to sweat as the waxes and fats separate. 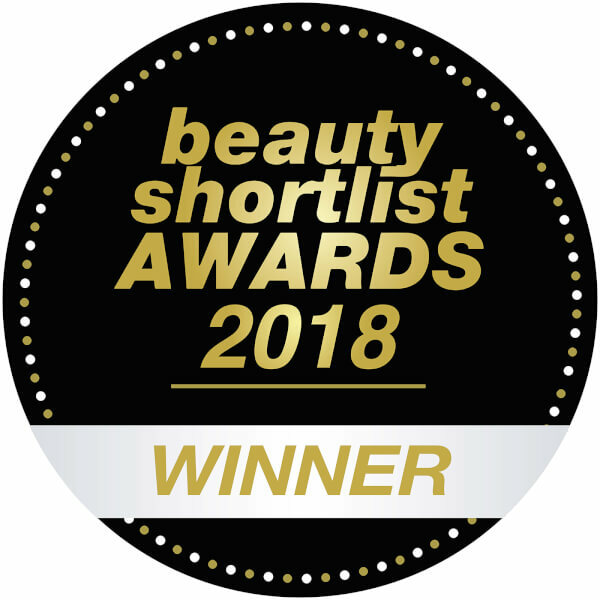 Simmondsia Chinensis (Jojoba) Seed Oil, Beeswax (Cera Alba), Butyrospermum Parkii (Shea) Butter, Euphorbia Cerifera (Candelilla) Wax, Rosa Damascena Flower Wax, Copernicia Cerifera (Carnauba) Wax, Vanilla Planifolia Fruit Extract, Rosa Damascena Extract, Citronellol*, Benzyl Alcohol*, Geraniol*, Citral*, Eugenol*, Farnesol*. *from natural essential oils.